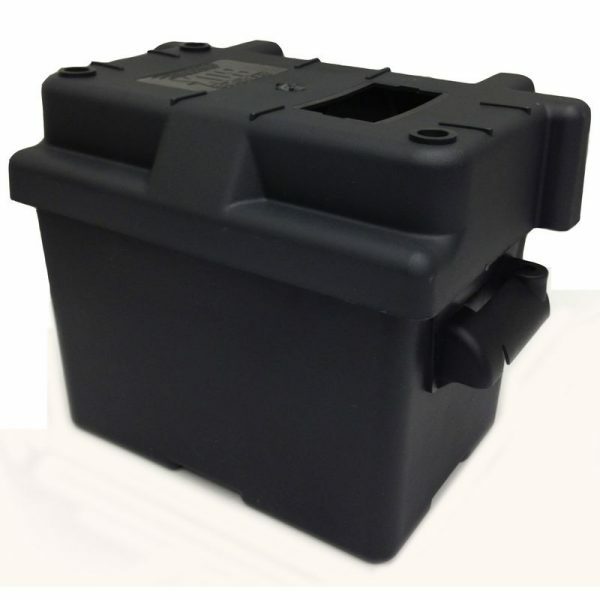 This Group U1 Battery Box is designed to fit Group U1 Automotive, Marine, and RV batteries. 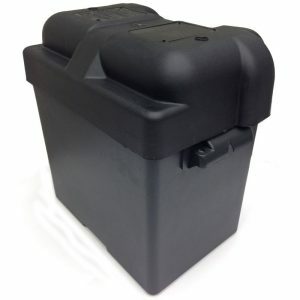 The perfect way to safely install your Group U1 battery in a car, boat, camper, RV, or elsewhere. 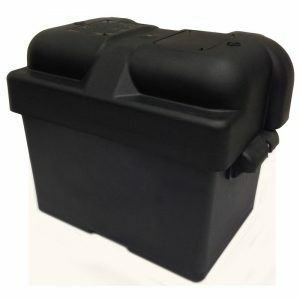 The sturdy box is impact resistant and will provide years of excellent protection for your battery and nearby surfaces. 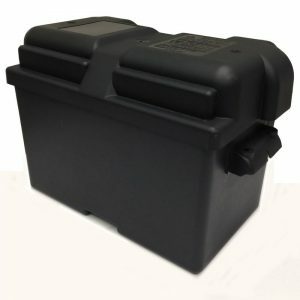 Provides excellent ventilation to release battery gases safely. Our Group U1 Battery Box is constructed of heavy duty polypropylene and is highly resistant to battery acid, oil, gasoline, and other harsh chemicals. 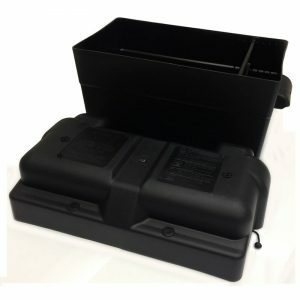 Includes a hold-down strap and a mounting hardware kit. Made in the USA at our factory in Ohio.